Saudi women have shown confidence, strength and determination in tackling various fields that are generally considered demanding. They have also defied anyone who has shown even the smallest doubt in their ability to take on these sectors. Today we see women in the worlds of art, culture and sports overcoming obstacles and standing tall against hardship. Until recently, the sports field in Saudi Arabia was an area exclusive to men. This was the case until women like Adwa Al-Arifi stepped up and put their own marks on the athletic world. Al-Arifi is the first Saudi woman to join the Saudi Football Federation. Her list of achievements doesn’t stop there, as she is a member of the Social Responsibility Committee, a consultant in the General Authority for Sport, and a member of the Saudi Federation for Community Sports. 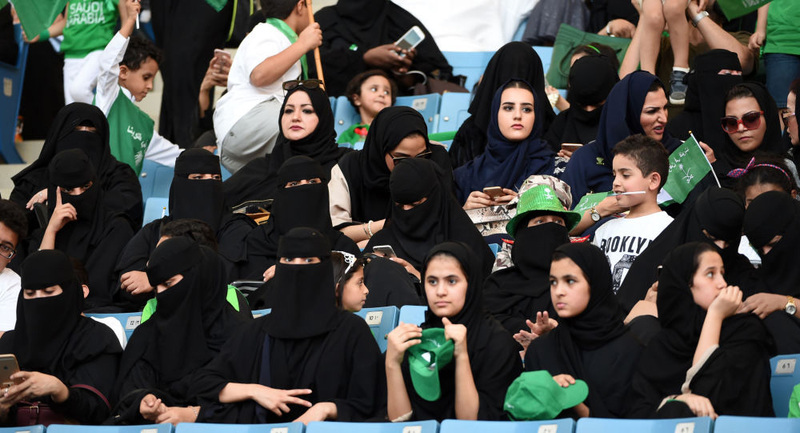 The athlete’s connection to sports began when she founded Al Yamamah Women's Club, which was Saudi’s first women’s club. Al-Arifi then fulfilled another dream of hers by establishing KSA’s first women's football team in Riyadh, also called Al Yamamah. Her extensive experience in community sports in Saudi Arabia allows her to hold all the aforementioned positions quite smoothly. 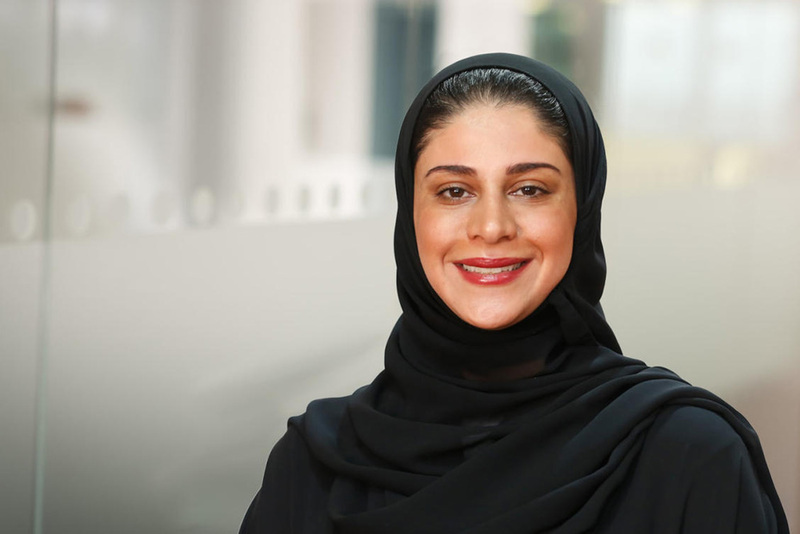 However, her background is not only restricted to sports as she holds a BA in Accounting (Business Administration) in Financial Management from Al Yamamah University in Riyadh, and was a former equity funds director at Saudi French Capital LLC. 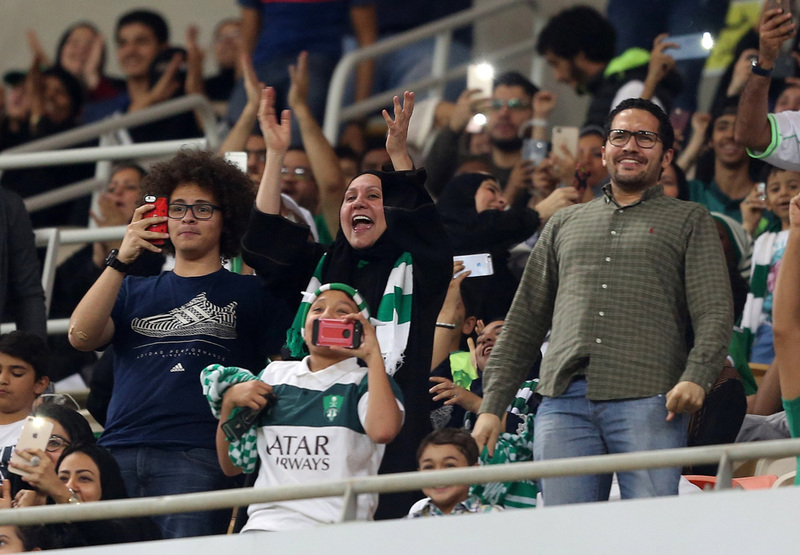 Allowing the presence of Saudi women in football stadiums was perhaps the first step that led the Saudi Football Federation to include a female component in its union membership. Adwa Al-Arifi’s appointment as a member of the Committee on Social Responsibility and Public Participation leaves the door wide open to a productive presence of Saudi women in all other federations. The inclusion of women and increase of active roles will ultimately be of great service to the field of sports in Saudi Arabia.